It’s the first of December – time to tear open window #1 of the Drinks by the Dram Whisky Advent Calendar! We’ll be honest with you, we didn’t think anything Drinks by the Dram’s The Whisky Advent Calendar could throw at us would be more exciting than the release of a new Star Wars movie. (Even with the endless adverts beforehand “make sure you have the official Star Wars mascara” etc.) Not until the final window, perhaps. Wrong, we were, however, as day 19 has provided The Lost Distilleries Blend from The Blended Whisky Company! Named World’s Best Blended Whisky at Whisky Magazine’s World Whiskies Awards in 2014, it does exactly what it says on the tin – it’s a blend of whiskies exclusively from sadly now closed distilleries, many of whom have become legendary such as Port Ellen and Caperdonich. There’s even some Imperial entanglements in there… Yes, the force is strong with this one. For those of you not blessed with omniscience or immortality, window 24 of Whisky Advent Calendar offers an exciting opportunity to taste some historic whiskies. And if you do happen to be omnipotent or immortal? Well it’s still an opportunity to taste some jolly delicious old and rare whisky! The Lost Distilleries Blend was named World’s Best Blended Whisky 2014 at Whisky Magazine’s World Whiskies Awards and does exactly what it says on the tin (or at least the bottle and handsome box). 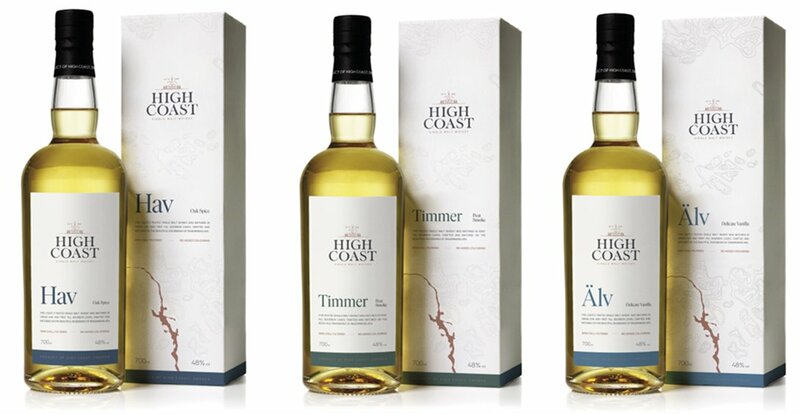 It’s made up solely with whiskies from sadly now closed distilleries, many of whom have become legendary, with batch six containing malt from Port Ellen, Mosstowie, Caperdonich, Glenisla, Imperial, Glen Mhor and Brora, alongside grain from Port Dundas. Feis Ile 2014 – Giveaways, Offers & Tales From The Isle! No Comments on Feis Ile 2014 – Giveaways, Offers & Tales From The Isle! It’s that time of year once again (already?!) when the Master of Malt team are getting ready for yet another action-packed adventure at Fèis Ìle, the epic Islay whisky festival. As ever, this is good news for you. If you’re travelling to the festival yourself then not only will you be able to enjoy the wonderful company of Ben, myself and Alexandra at all of the distillery days, but there’s also a chance to get your hands on some FREE ‘stuff’!